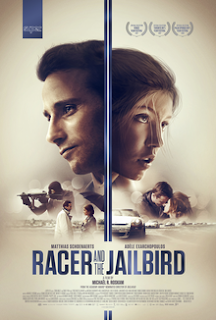 A high octane romantic thriller starring Matthias Schoenaerts and Adèle Exarchopoulos, from the director of BULLHEAD and the writer of RUSE & BONE. When Gino meets Bénédicte, it’s love at first sight, passionate, unconditional, fiery. She is working in the family business, and she also drives cars on circuits. Gino is that kind of normal guy, cool, handsome... but he hides a secret. That kind of secret that can endanger your life and the lives of those around you. Gino and Bénédicte will have to fight against fate, reason and their own weaknesses to save their love.